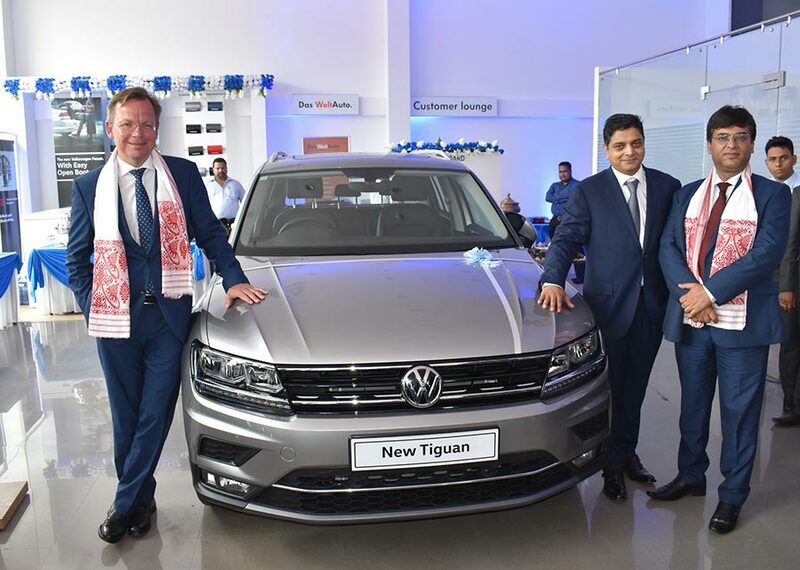 Broadening the spectrum of premium mobility, Volkswagen, Europe’s leading car manufacturer, today inaugurated a new dealership facility – Volkswagen Guwahati. With the new dealership, Volkswagen introduces its recently launched carlines, the all-new Passat and Tiguan at a starting price of INR 29.99 lakhs and INR 27.49 lakhs (ex-showroom) respectively in the region. 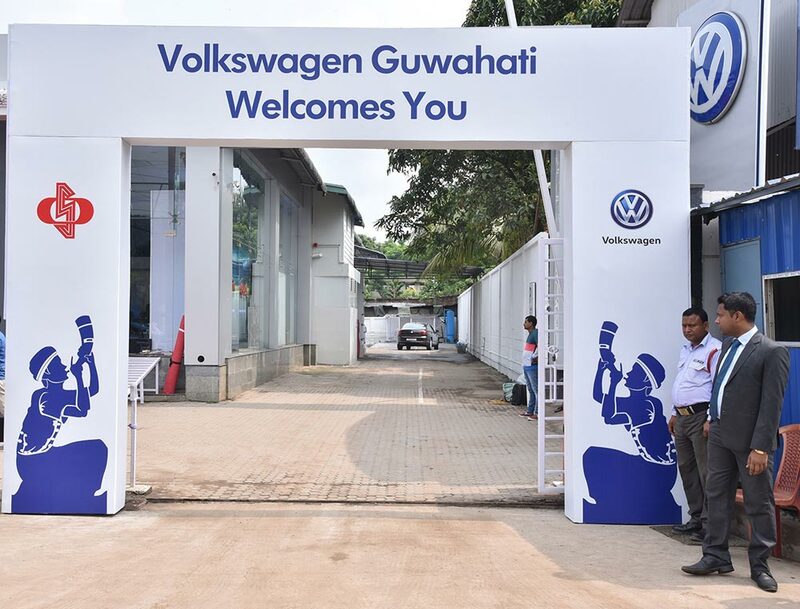 With a large display area for cars, representing Volkswagen’s global brand standards, Volkswagen Guwahati is strategically located at NH-37, Barasajai, Beltola, Lalmati, Guwahati – 781029 offering convenience and accessibility to customers. Reinstating its footprint in this region, Volkswagen Guwahati strengthens the dealer network to 121 showrooms across 104 cities in India. Under the able leadership of Mr. Charchit Mishra, Director, OSL Exclusive, the facility will host a 3S (Sales, Service and Spares) set-up equipped with 5 cars display, 6 service bays (including accidental repair facility) along with adequate spares stock. With this new addition, Volkswagen increased the Das WeltAuto showrooms number to 105 across India, catering to the needs for pre-owned car buyers. Assam is an important market for Volkswagen and it is our constant endeavor to provide our customers the access towards premium mobility. 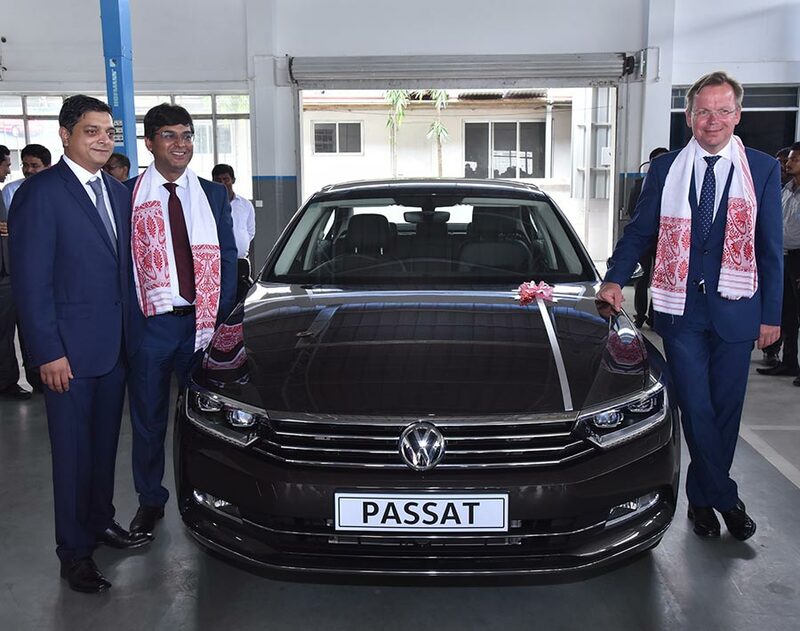 With the introduction of our image models – Passat and Tiguan at our newly inaugurated facility in Guwahati, we aim to provide the best of our carlines and services to our existing and prospective customers. With the inauguration of this new facility in Guwahati, we are pleased to strengthen our relationship with Volkswagen and enhance accessibility of premium German cars in this region. Through our new touchpoint in this city, we are confident that we will continue to provide Volkswagen’s world renowned standards of customer care and service.